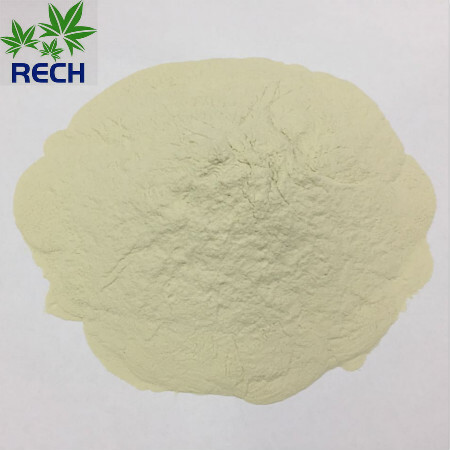 Rech Chemical Co. LTD is manufacturer of ferrous sulfate. We use advance technology and mature method to ptroduce high content of ferrous sulphate. 2.Ferrous sulphate monohydrate is a mineral additive in animal feel. As a blood tonic substance to livestock, it can stimulate the growth of animal's body. It can also be used to make pigment such as red ferric oxide etc. 4.Ferrous sulfate monohydrate granule material is good fertilizer, which can effectively improve soil , move moss and lichen. 5.Ferrous sulfate has been applied for the purification of water by flocculation and for phosphate removal in municipal and industrial sewage treatment plants to prevent eutrophication of surface water bodies. 6. Ferrous sulfate is used as a lawn conditioner,and moss killer. See below for full details on application.